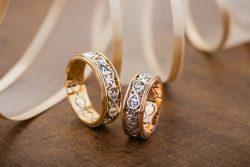 If you are looking for the most astonishing wedding rings, you’ve come to the right place. 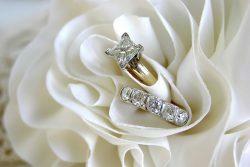 Here you will find everything to make her feel truly special: exquisite bridal sets, wedding rings and wedding bands by top wedding jewelry designers. 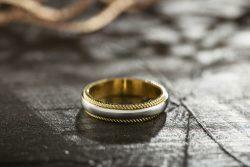 You can also choose matching men’s wedding bands. 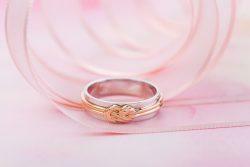 Remember, that a wedding ring is more than a stunning piece of jewelry. 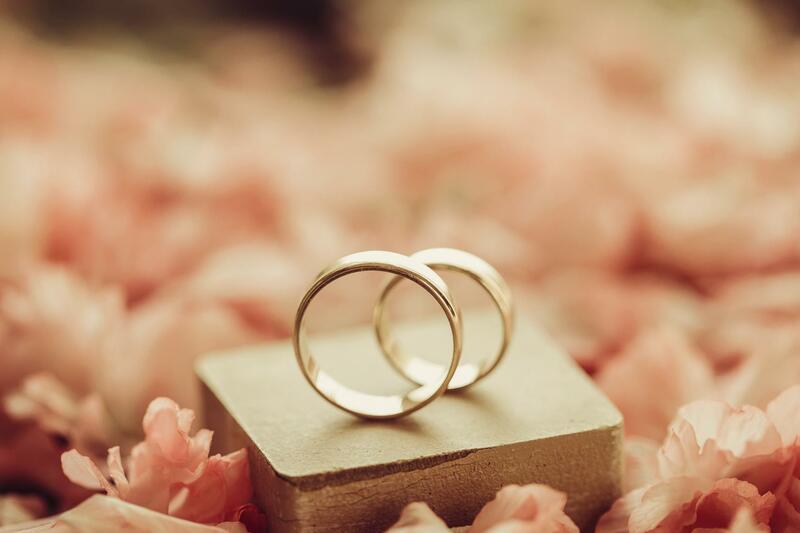 The ring you are about to buy is a symbol to your eternal love, so we have wedding rings to match any style and personality, as well as some advice on how to choose the best wedding rings for both of you.